ART-INSPIRED Project ~~ Proctor Arts Fest this weekend! 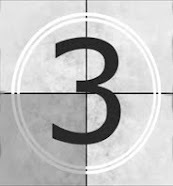 I am really looking forward to this, AND I am more than a little anxious. Friday morning I will step into Mason United Methodist Church, where I spent a whole LOT of my young life, and I will become immersed in the submitted artworks to this year's Proctor Arts Fest Juried Art Show. I will wander among the works, looking for pieces that speak to me, jump out at me, entice me with their secrets. Some of those messages will be intentional. Some might not - they might be the result of a chemistry between something in me, and the potential of the work itself. From the half a dozen or so I will choose, snapping a photo of them with my digital camera and noting the artist. I will drive home, eat lunch, sit at my desk and put each photograph in turn up on my secondary screen while on my primary screen I will being writing "Drabble" for each: a story with 100 words exactly. The choices don't end there. Does the story come from inside the art? Does it come from the observer's perspective? Does it explore the technical experience of the art? The answer is "yes", though hopefully not all at once. THAT could be quite an accomplishment! 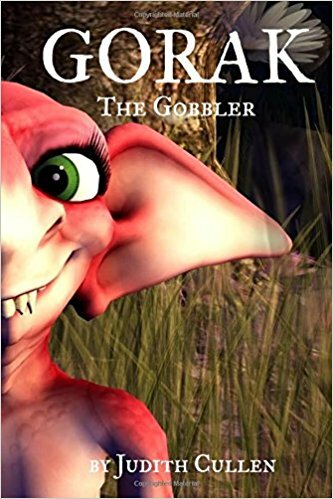 Still baffled by the concept of "Drabble"? 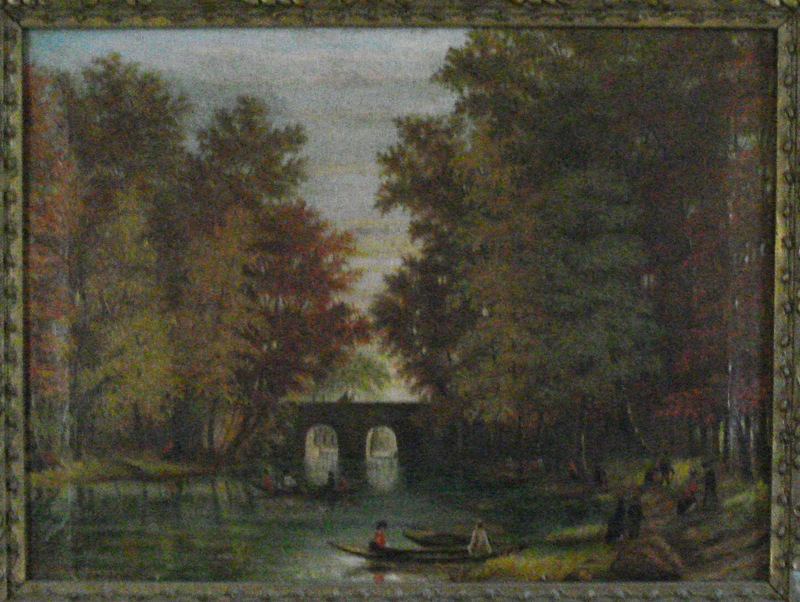 Here's an example written from an oil painting hanging at home which my Mom used to spend hours looking into, as a child, imagining herself in the world of the painting. The leaf-filtered morning light air is bronze, copper, and gold. Cool air rises from the river along with my excitement. “Can I go too?” I said so many times, only to be left on the bank, hand firmly clenched by Grandma. Not today. I watch the twinkling river surface advance and recede. I think I see fishes. I imagine all manner of water-born creature beneath the sparkling thin veneer: lost worlds and creatures rarely seen by human eyes. I wave to Grandma on the bank, returning with great anticipation to that which is both window to, and mirror of, adventure. It happened. Placid “me” blew my top. I got myself so upset I couldn’t eat dinner. I went from erupting fury to wanting to curl up in a ball and weep in less than twelve hours. The next morning, I looked back and wondered where all that came from. Why it is that about four times a year I blow my top? I am “a woman of a certain age.” I hate that! I don’t mid being my age. In many ways it is a grand age to be. It’s certainly no better or worse than any other age I have been. It is just where I am now. I hate the excuse. It feels so lame and trite to even say it. Yet damn near every woman I know who has been through it says it is utterly real. Oh great! The inherent tension of my current living/working situation. I’m a 52 year old woman living like a college student. My work space is 18 inches from where I sleep. So I am almost always either sleeping or working. Nearly all my work is at the computer. My volunteer work, my professional work, it’s all right there. Sometimes I feel there is an invisible umbilical cord connecting me to the CPU. I check my aging tummy for a USB port. I am not good at just “hanging out.” I never have been. I have witnesses. I always need to do something, work towards something. And when I don’t – when I take a reasonable break by taking a nap, watching a film, or some such I end up feeling guilty. I could, after all, be doing more. So I made a decision that morning. I decided I needed distance. A vacation would be great, but I am poor. I know the prevailing image of poor people is that they loll about lazily with time on their hands. This is a fiction. The reality of being poor in the United States is that it consumes a lot of time and effort just being poor, much less trying to get ahead. I am one of the busiest people you might know, and I do not have a fulltime job. Since the bulk of what work life I have, my volunteerism, and my professional development (not to mention my writing) is tied to the computer, I decided to take a day trip away from my computer, or any other computer. I went downstairs. I took the book I have been reading. I left the laptop upstairs. It was tempting to take it with me as this essay began writing itself in my head immediately. No, no! I had to make myself walk away entirely. I sat down in the living room and the cat swiftly curled up next to me. This was nice: good book, purring cat, summer breeze through the window. In this very room, many years ago, I used to play musical theater soundtracks on the stereo and act them out – making the triumphant entrances and exits, playing all the good parts. I was LaLume, Nelly Forbush, Maria VonTrapp and every single Nun all at the same time. I didn’t seem to have a problem with relaxing back then. As I opened my book it occurred to me that it was on a summer’s day just like this one many years ago that I sat on the back porch of this very house and, after having attempted it several times, became utterly absorbed for hours on end in Harper Lee’s To Kill A Mockingbird. 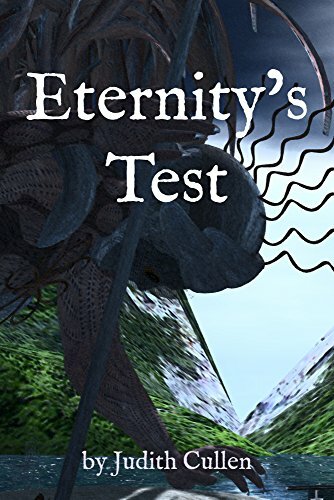 I became so drawn into the story that I was completely transported from the physical world around me. After hours passed, and I stopped reading, I sat there blinking for a few moments, not entirely sure where I was. When did I lose the ability to disconnect like that? 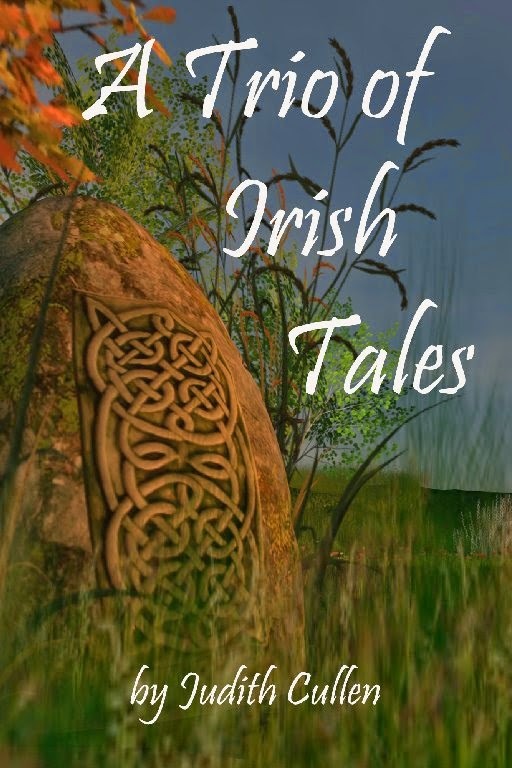 I read on into the collection of short stories I had been reading, enjoying several stories in succession without being dragged down by the siren call that inevitably comes when I read in proximity to my bed. Later on, after lunch, I repotted some of Mom’s plants that were root bound or threatening to escape their pots. I repotted a poinsettia I had been given at Christmas that was thriving despite all likelihoods to the contrary. Then I spent several hours sorting a two foot stack of recipes my Mom had been collecting over 70 years, and organized them by general categories. I drew the line at alphabetizing them. They got put away in a single large, empty cookie tin in their organized groups. Mom joined in the fun, and we found several recipes we hadn’t seen in years and might want to make again. Then I went and got Fish and Chips for both Mom and I, and was finally back upstairs after the dinner dishes were done. It had been seven hours that I had been away from the computer and the “rest of my life.” I felt a lot better. I still find myself contemplating why I blew up. I still wonder when I lost the ability to relax and just “be.” Looking at my time away from the computer it is easy to be skeptical as to whether I was really relaxing. After all, I didn’t really “goof” around. Yet not a single one of the things I did were things that I had to do, and I felt a tremendous amount of satisfaction having done them. Mom and I enjoyed chatting, and I read her a section of the book I had been reading. I let the cat go outside with me when I was re-potting the plants on the back porch, and she got to joyfully munch, sniff, and roll in the grass. It’s a pleasure she is denied most of the time. My everyday placidity has its price. If I were wholly placid, none of this would matter and I would be disengaged from the world – unaffected by it. That is not the person I want to be. I feel, often very deeply. My efforts to channel those energies are not misguided. Someone who is helpful, non-judgmental, and easy to get along with is also someone that I would like to be. 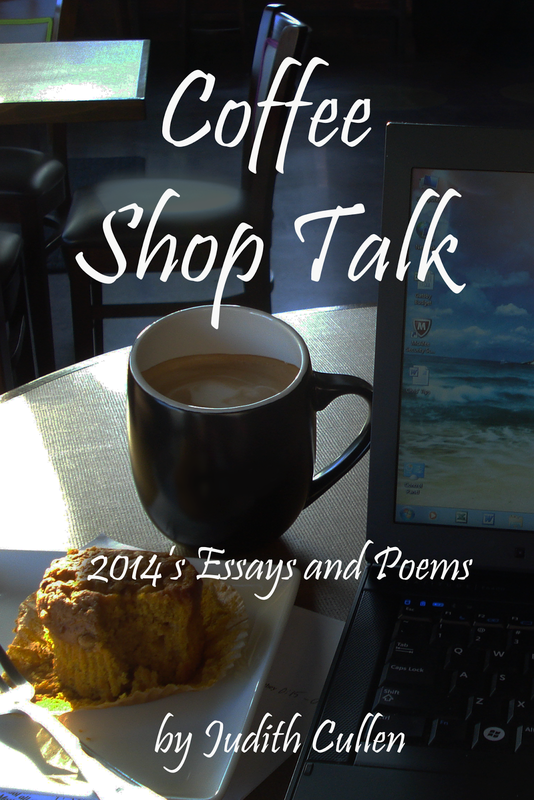 I think the thing I learned most of all of this was that I need to give myself a break. Yes, I need to get unplugged from the machines once in a while, just as much as your average wired teenager. I also need to forgive myself for losing my temper. How dare I be human! Someone who loses their temper only four times a year is not an emotional basket case, no matter what age they are. I still need to get better at diffusing the building tension that comes from being accommodating, tolerant, and giving people the benefit of the doubt. I need to sort more recipe cards.
. . . and chocolate: lots more chocolate! LIVE ONLINE ~ Tuesday, July 22nd at 7pm Pacific! 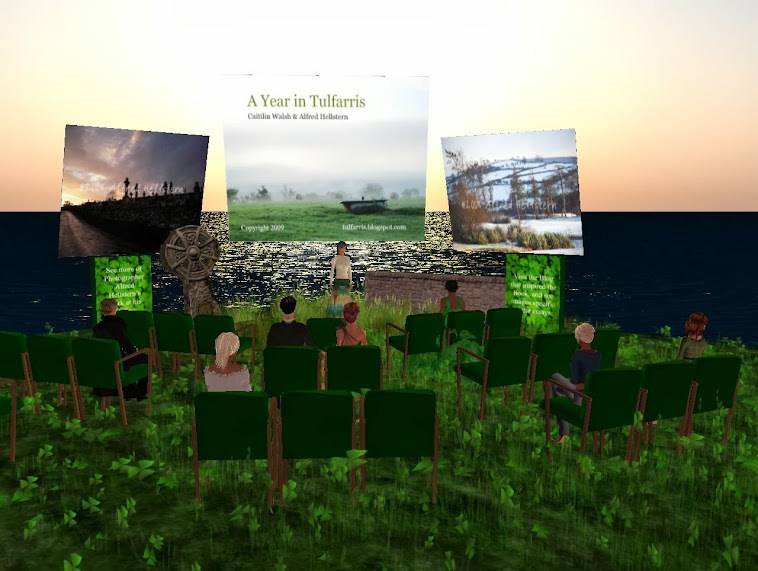 Selections from MIRACLES: A TRIO OF ISLAND TALES Presented Live in Second Life (c) and on Stream. 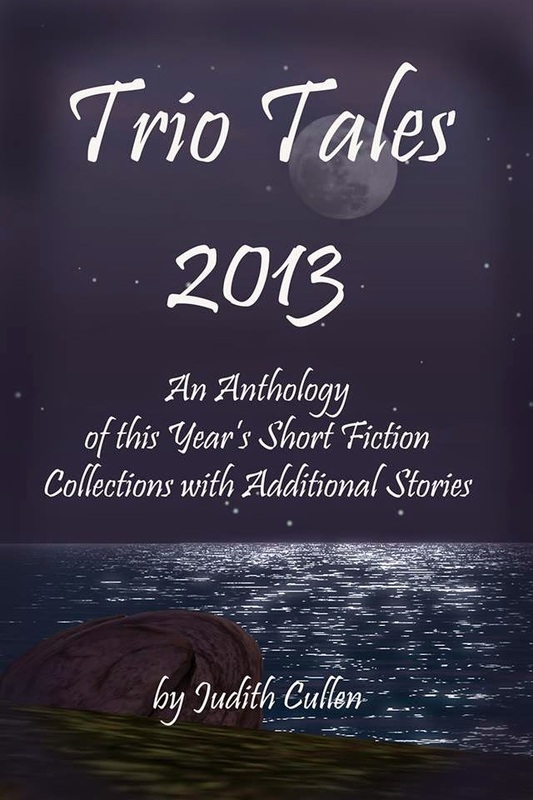 I'll be sharing two of the three tales in this collections live online. The session begins at 7pm Pacific time. CLICK HERE beginning at 6:50pm to access the stream. Please note: you may need to make sure certain plug ins are equipped to listen to streamed media on your computer. 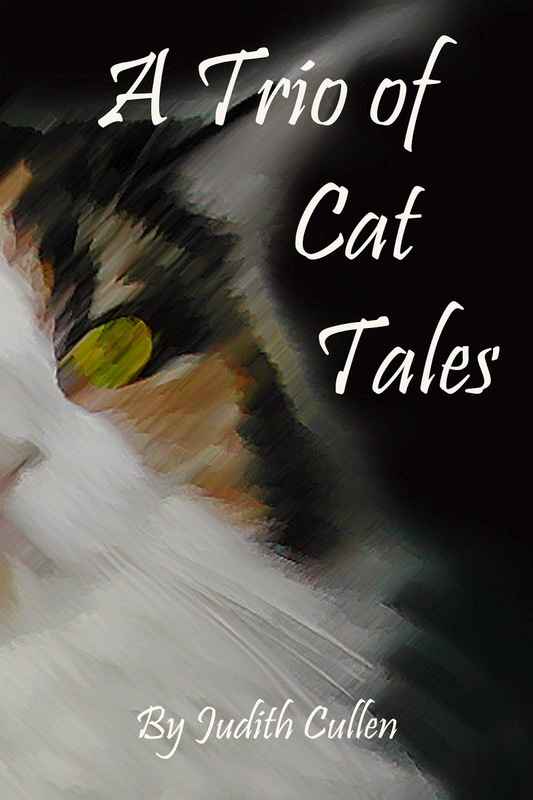 Check the "Judy's Stories - Live!" tab for some links that may assist you. 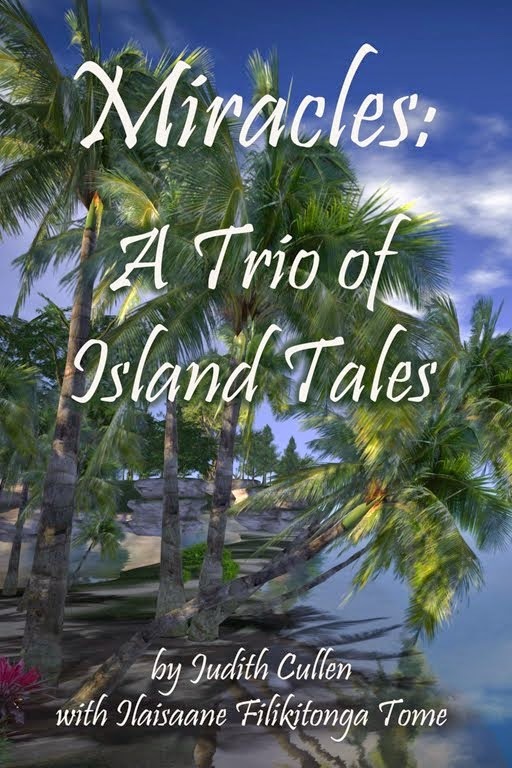 MIRACLES: A TRIO OF ISLAND TALES is Released! 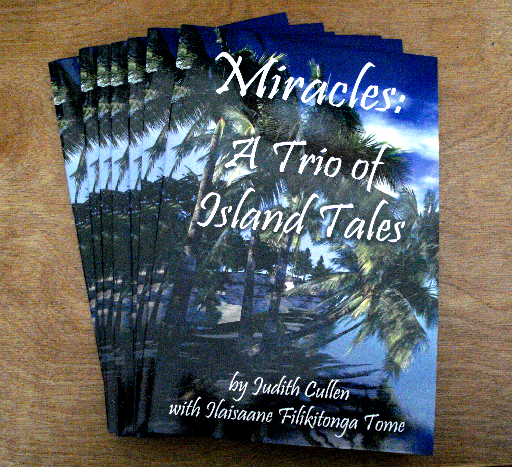 Miracles: A Trio of Island Tales is now available for Kindle and in Paperback from Amazon! Belief is crucial to life. If there is a through-line to most of my work, it is the need for all of us to believe in something beyond ourselves. 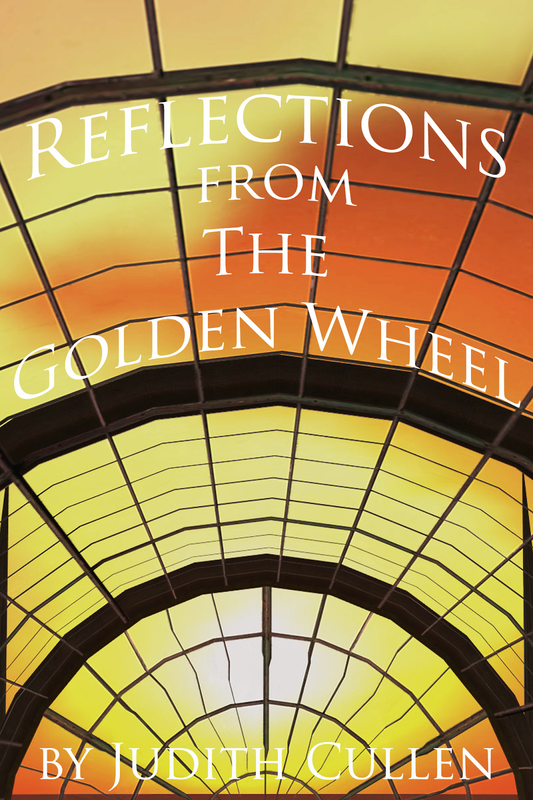 Belief is woven into all three of the stories in this collection. 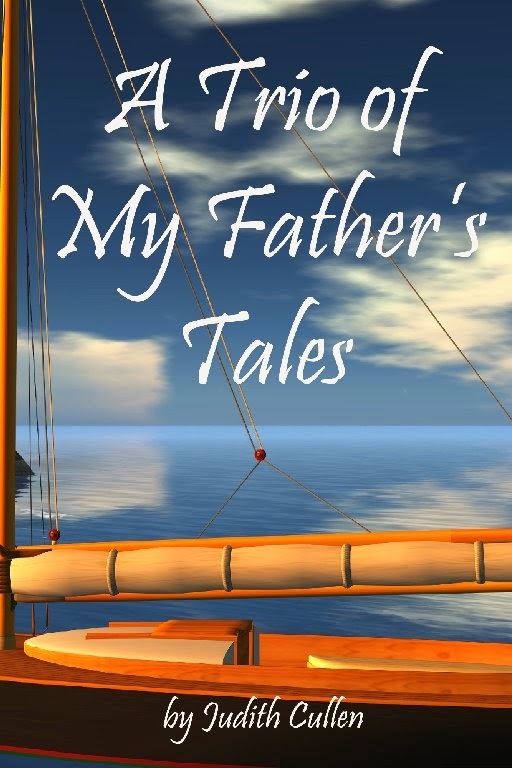 These stories are fictionalizations of Tongan history and family stories shared by my collaborator, Ilaisaane Filikitonga Tome. She is a native born Tongan: an amazing Polynesian kingdom in the South Pacific known for the friendliness of its people, an exceptionally high literacy rate, and for devoutly faithful Christians. The power of her stories is moving and undeniable. You may or may not share her belief system, and that does not really matter. It is hard to hear her stories and not recognize the essential power of them. “An Island Miracle – Earth” re-imagines “tuku fonua” and the journey of King Tupou I to this historic act of dedicating all of Tonga to the Christian God, rather than bow to pressure from colonizing foreign powers. “An Island Miracle – Water” recounts how a man of faith places himself, literally, in the path of ongoing sorrow for the residents of the small Tongan island of Falevai. “An Island Miracle – Fire” faces the reality of life on a volcanic island, where life and creation vividly part of the same continuing cycle. When a community of believers is charged with a task that seems completely insane, will they have the faith and courage to believe, when even the island itself seems to challenge them? Interested in learning more about Tongan history and culture? 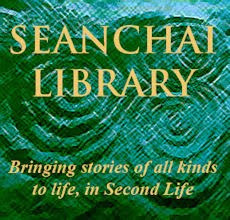 Here is one of the resources I used in researching this book and these stories - a fabulous video produced by the Brigham Young University Polynesian Center. It specifically deals with "tuku fonua", the act of dedicating the people and land of Tonga to God. It also features the beauty of the Tongan language. 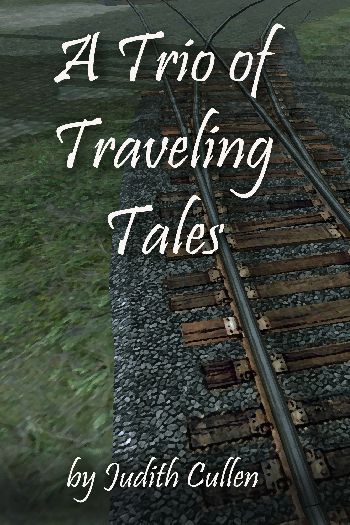 The “Trio Tales” series are “fiction monographs” featuring three short stories on a single theme, and are intended to be portable, enjoyable. They also make great gifts.